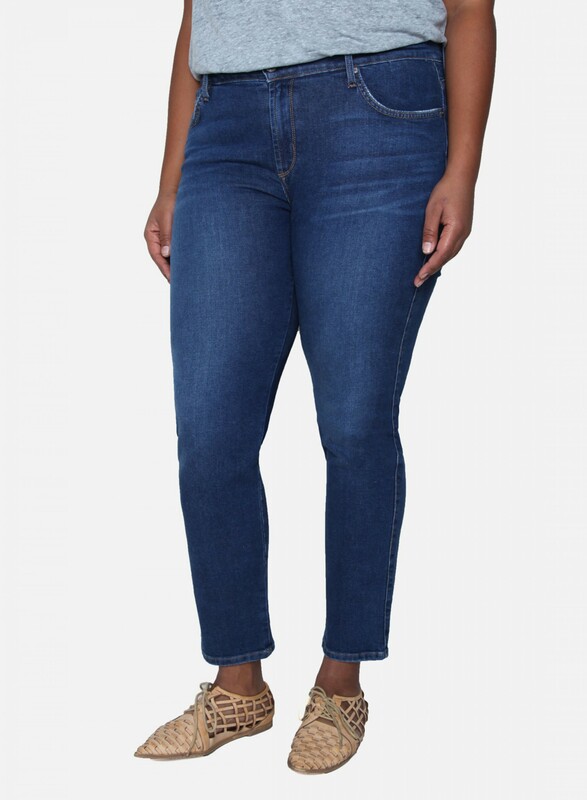 You'll find yourself grabbing these chic cigarette leg jeans whenever you want to look, and feel great! Our favorite wash is making an appearance yet again, and we're into it. Washed to a medium indigo shade, this everyday staple transitions seamlessly from one season to another! 5-Pocket Cigarette Leg You'll find yourself grabbing these chic cigarette leg jeans whenever you want to look, and feel great! Our favorite wash is making an appearance yet again, and we're into it. Washed to a medium indigo shade, this everyday staple transitions seamlessly from one season to another!